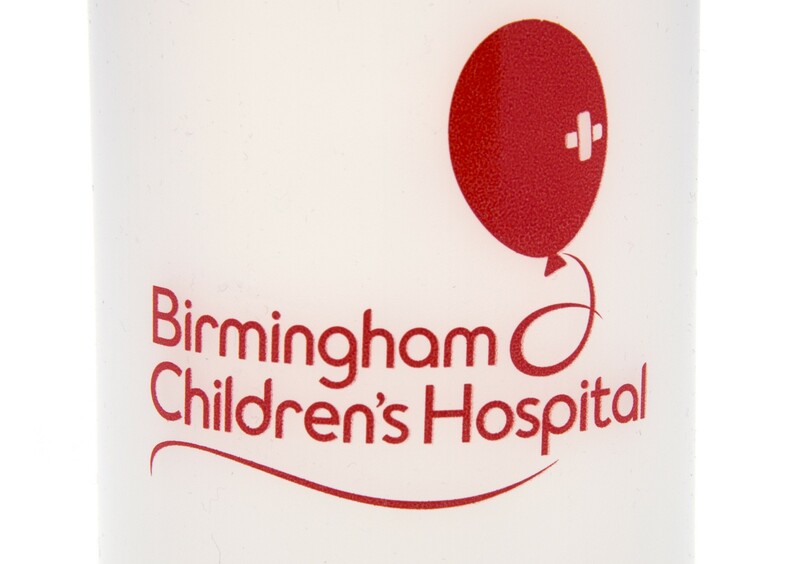 Check out our exclusive Birmingham Children's Hospital branded water bottle! 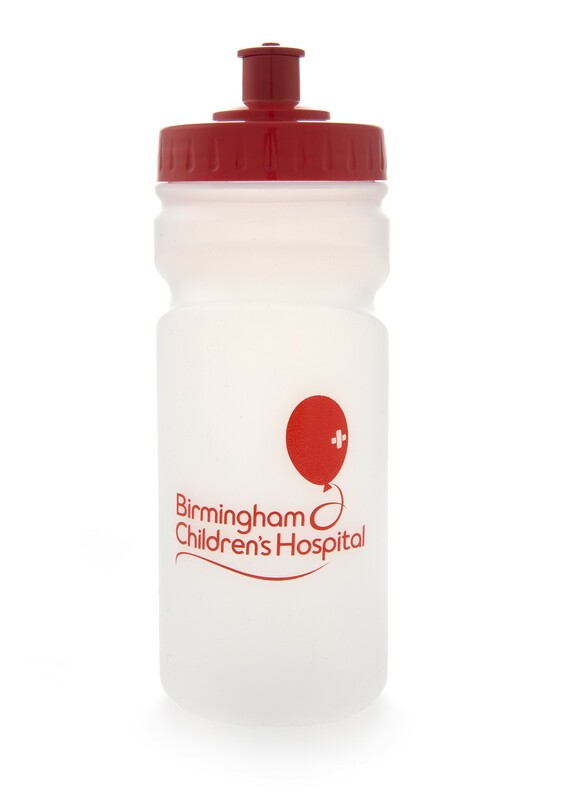 Our clear sports bottle comes with a red screw on pull cap lid with the Birmingham Children's Hospital logo printed on one side. 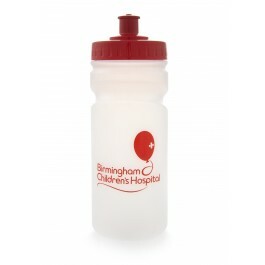 Perfect for staying hydrated whilst on the move or getting involved in on of our events! Check out www.bch.org.uk/events for more info.